"Great job washing car and unlike a major competitor of theirs Woody's actually HAND dries your car. MAJOR difference at NO additional cost!" If you're looking for a great tunnel wash, you've come to the right place! 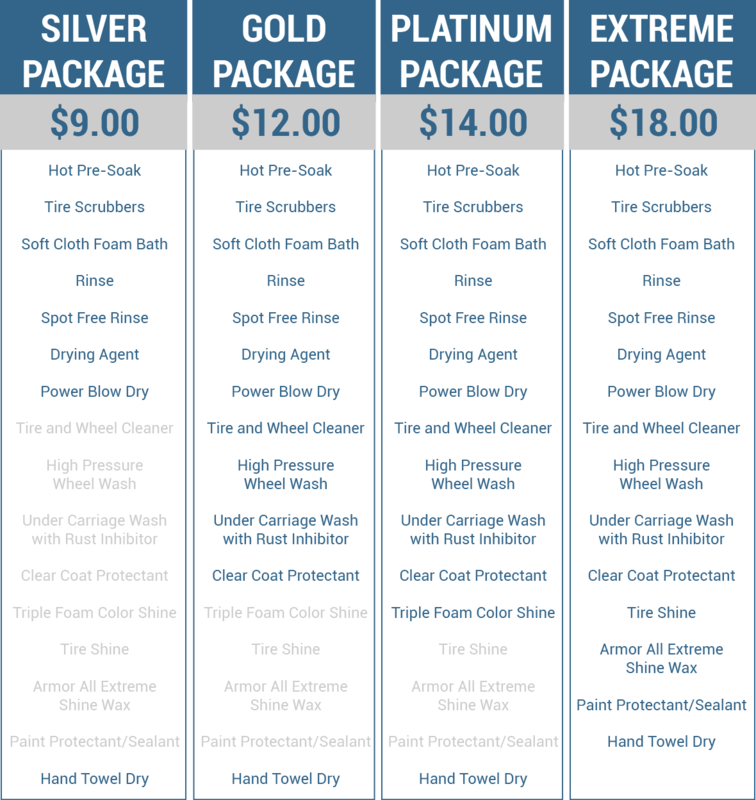 Woody's offers competitive pricing for our tunnel wash with amazing options! No other wash in the greater Cincinnati area will provide you with more wash selections, convenience or more payment options. We offer exclusive packages for our clientele and cater specifically to customers who are on the go! 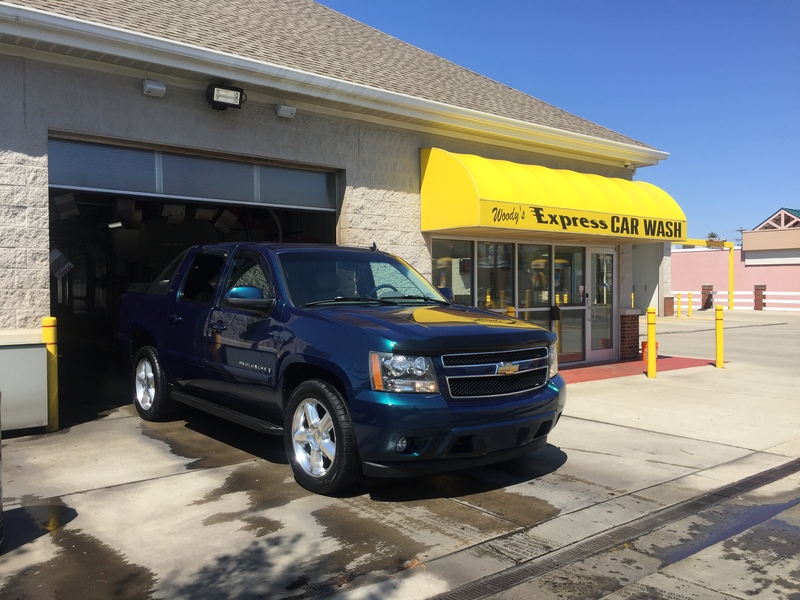 Stop by our express tunnel for the best wash in the greater Cincinnati area!